The Detroit Red Wings will begin their playoff run this Wednesday as they face off against the Nashville Predators, with the puck dropping at 8 p.m. There's no better place in the Warrendale neighborhood to watch the game than Chick's Bar (18550 W. Warren Ave.) where they will have some great game day specials. 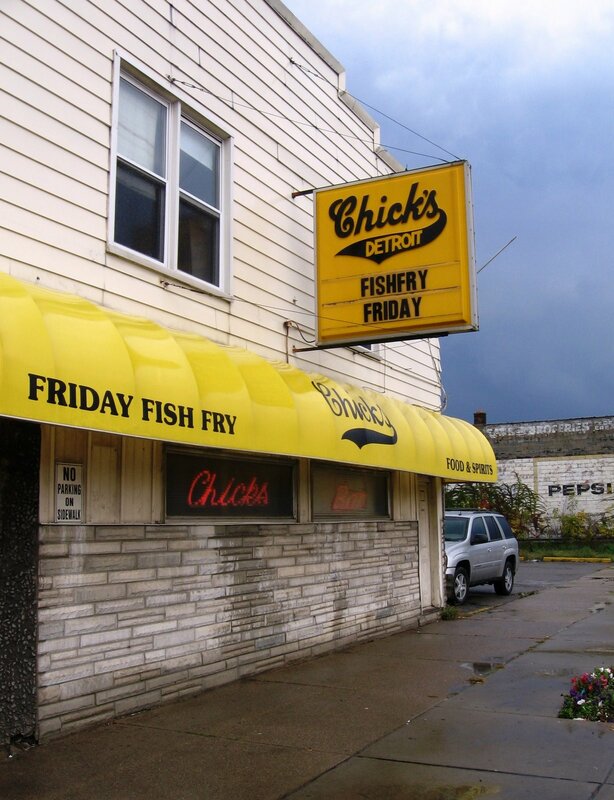 Quite frankly, I don't know of any bar in the Detroit area that can beat the kind of specials that Chick's Bar is offering. These specials will start 30 minutes before game time so come early to get a seat. 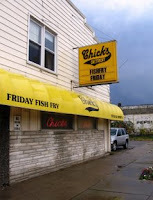 Great game day specials at Chick's Bar is your Warrendale Tip of the Week.